Les Gets has a vast selection of catered and self-catered chalets, available in all shapes, sizes and prices. Chalets in Les Gets range from simple self-catering to fully catered options with a wealth of optional services. 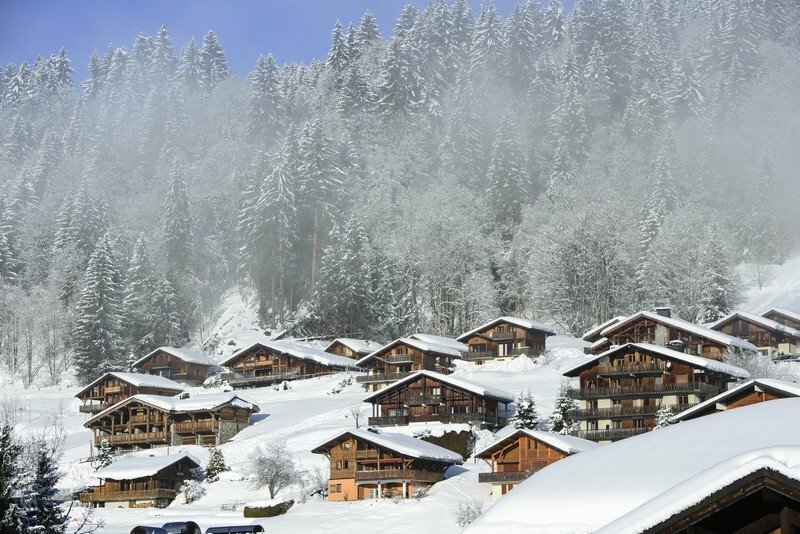 Chalet companies in Les Gets offer serviced self-catered choices, standard packages and luxury catered chalets. Some include transport, childcare options, spa facilities and gourmet catering services. We have split Les Gets chalets into Chalet Companies and Private Chalets to help you choose. Book one of these private chalets in Les Gets, directly with the owner. They vary in size and quality and are available on a self-catered basis.